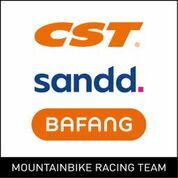 Bafang are to sponsor the CST-Sandd-American Eagle MTB-XC team, who will compete in the newly-formed UCI electric mountain bike racing class. In the run-up to the 2020 Olympic Games in Tokyo, Bafang are to become team sponsors for one of the world’s most successful Elite XC teams. 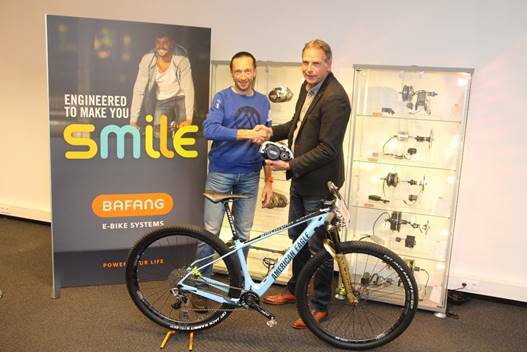 Founded in 2008, by its captain Bart Brentjens (Netherlands), first with his World Championship title (1995 in Kirchzarten, Germany), but above all with his Gold Medal victory in MTB at the Olympic Games of 1996 in Atlanta, USA. Demonstrating Bart Brentjens’ total commitment to this project is the fact that an additional development engineer has already joined his team: Kjell van den Boogert (Netherlands). But driving technical innovations is just one of his duties; as a former UCI World Championships Junior rider he will also compete himself in the 2019 E-MTB race season. American Eagle’s E-MTB will use the M500 drive system, a 3.3 kg motor with a nominal power rating of 250 watts and 95 Newton metres of torque that falls within the universal legal limit for pedelecs. 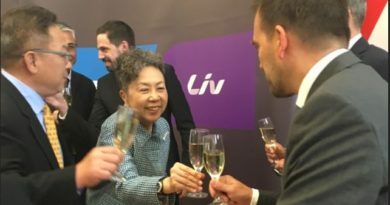 Battery capacity will be decided to comply with the UCI rules for E-MTB racing, the details of which have not yet been announced. 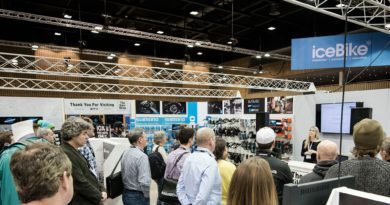 The new bikes will be ready to race in the World Championships for the new ‘E-Mountain Bike’ class, which was recently announced by cycle sport’s world governing body, the UCI. The Championships will be contested in late August 2019 in Mont St. Anne, Canada.